I was recently on the phone to a client and the conversation turned to where we grew up. We grew up very close to each other despite the fact that she now lives in Queensland. 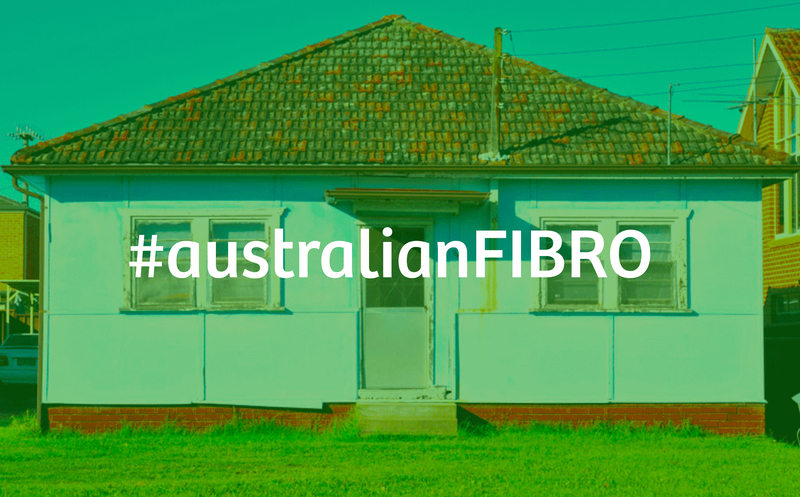 She said she grew up in a fibro house and I asked her for her old address. This is the house she grew up in. 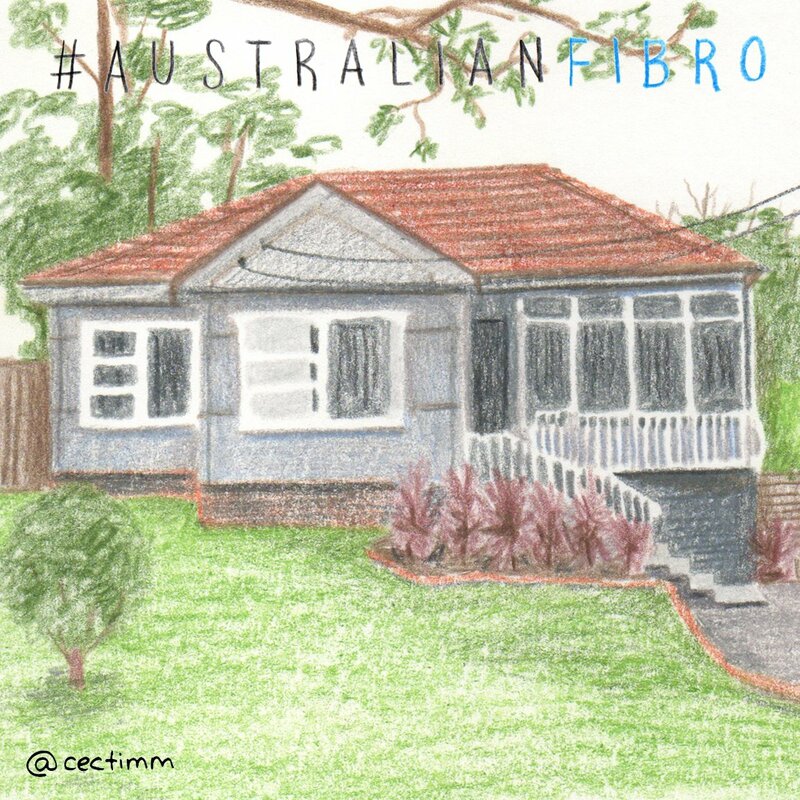 It’s since been lovingly renovated and modernised but it still retains the sweet charm of the great Aussie fibro ♥ This beautiful home is in Heathcote, a suburb south of Sydney.